This festive season, you are very likely to be looking around for ideas for gifting. What to gift your loved ones? While chocolates and sweets are often picked up as gifts, I feel gifting something that lasts longer and can be used in everyday life will be a better option. Chocolates and sweets are eaten and forgotten, but durable gifts add more value. Tupperware India has been known for durable storage products and have introduced a range of items which make an ideal gifting choice this festive season. Tupperware festive range comes in all bright colors and special design with their limited edition exclusive festive topper collection, ethnic One Touch Topper Retro and Petal collection or elegant products like Eleganzia Bowl, Aquasafe Bottle set, or even the TupperMe Lunch set collection. Compared to competition of unbranded items, tupperware products are a bit expensive. But this price difference is almost always compensated by the durability of the product. You may buy a lower priced water-bottle now, get it damaged in few months and buy new one, or invest in a tupperware and see it last much much longer. 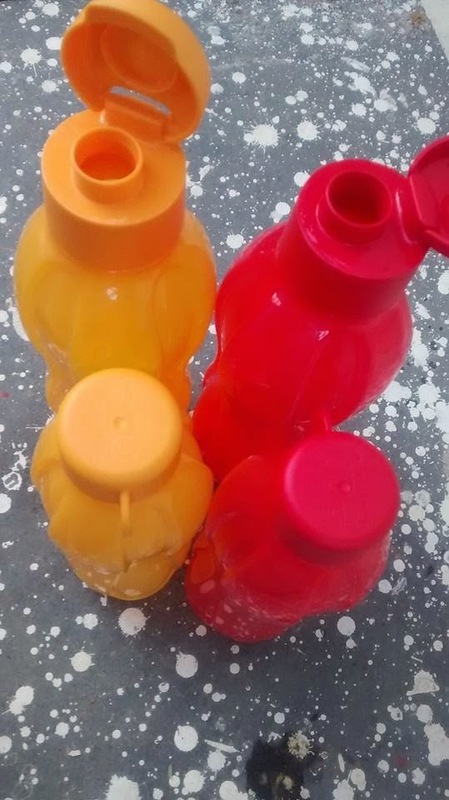 I received these 4 waterbottles and found them stronger and durable than other unbranded bottles I used to buy. 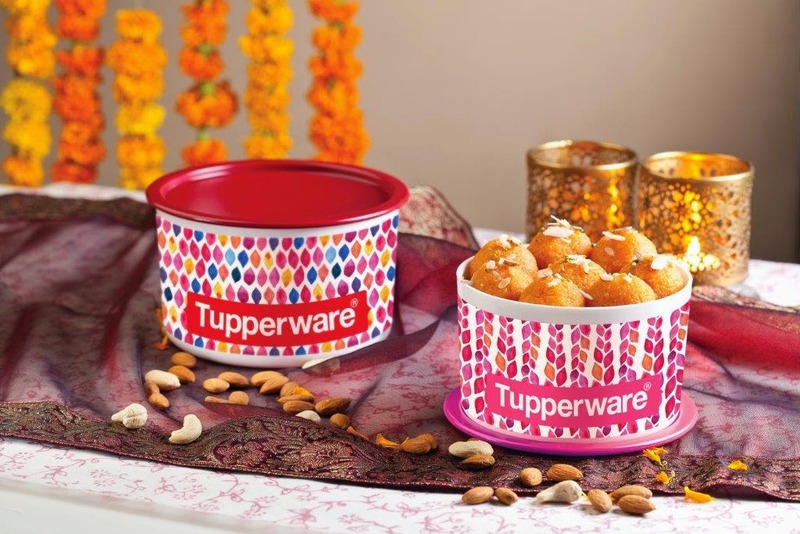 Check out Tupperware India Product range here Festival wishes to you. First 2 images credit: Tupperware India. I absolutely loved reading this post. Thanks for making the article interesting and informative till the end! Keep inspiring us.